Iron-on adhesive material for wearable projects. 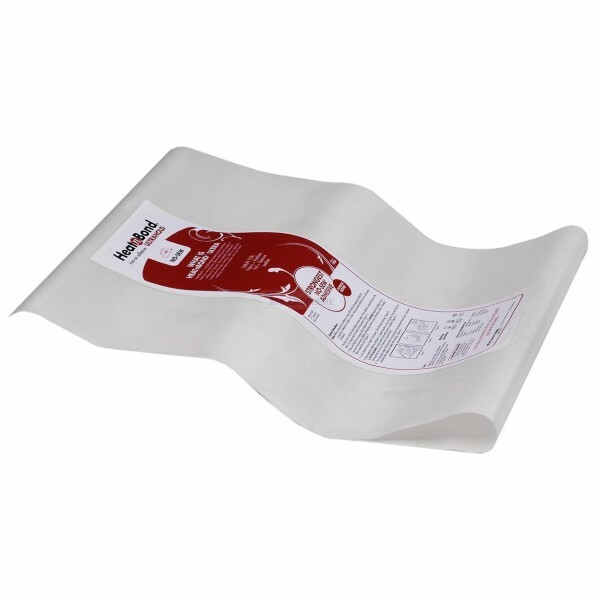 Bond two materials together without sewing by placing the HeatnBond sheet between them and heating with an iron. 17 in x 3ft rectangle. 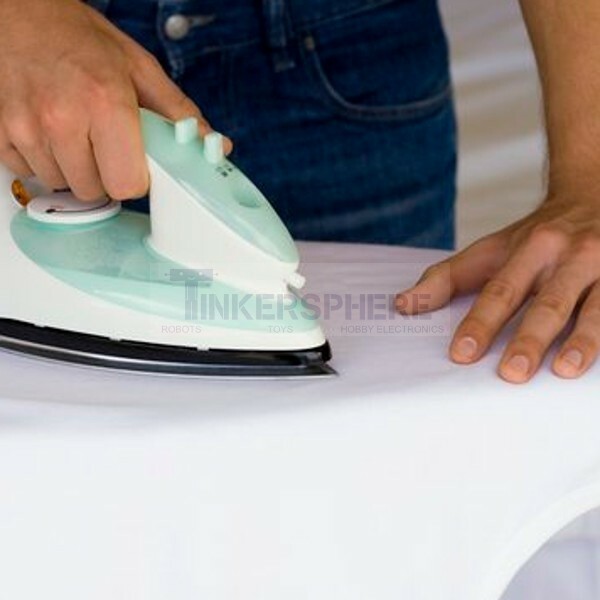 To adhere fabric to other materials without sewing place the material down and iron to adhere! Place and hold iron on paper liner for 2 seconds. Repeat until entire surface is bonded. Cool and peel off paper liner. Place material, adhesive side down on top of project. Press and hold iron for 8 seconds on each section until entire piece is bonded. Iron only 6 seconds for light fabrics. Iron thick fabrics an additional 2 seconds from the back of the project. Useful for wearable projects, costumes and electronic fashion pieces.